Gola is a well known sportswear brand or as I like to call it “street wear” brand. 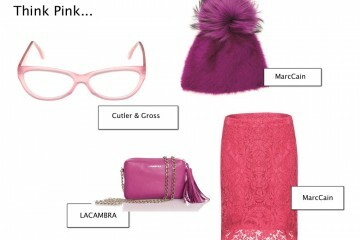 It is a mix between functional and fashionable sportswear that people enjoy wearing on a day to day basis. Gola have a massive history behind the them, the brand started way back in 1905 so it has survived two world wars and even today in the 21st century young people are still embracing the brand. Gola is well known for their trainers and other accessories such as bags and clothing. 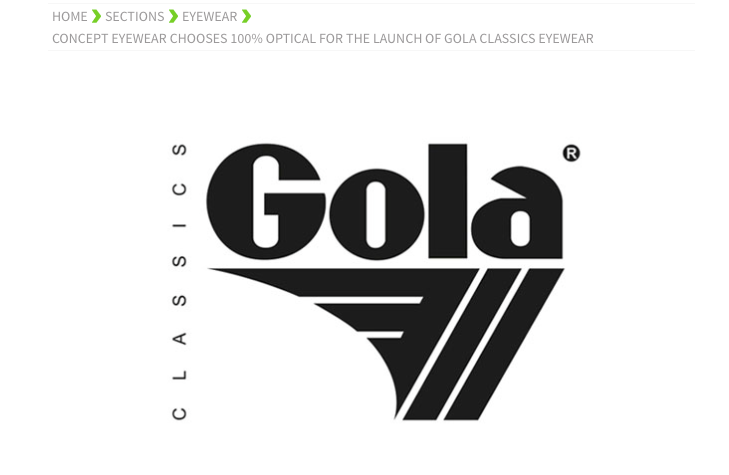 So, it is quite exciting to hear Gola will be launching an eyewear range next February during 100% Optical. 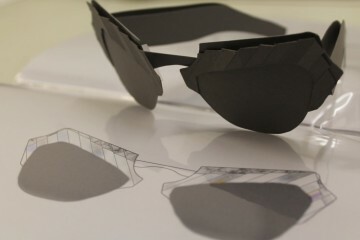 The glasses manufacturer behind this venture is Concept Eyewear who has the licence to produce Gola frames. They have never given permission to anyone to produce frames before so this is something new to the brand and of course Concept Eyewear. 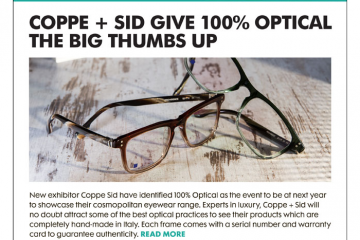 It is definitely exciting that Concept Eyewear have chosen 100% Optical as the optical show to launch the range because there are other big optical shows too but clearly 100% Optical is the show to watch. 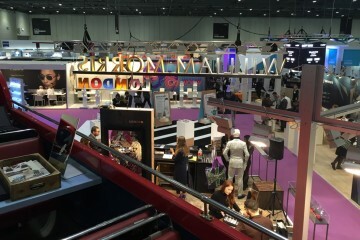 The industry insiders believe and have faith in the show. I am looking forward to see how Concept Eyewear will interpret Gola into glasses because it is important to tie in with the brand to keep its integrity, especially when a brand has so much history. 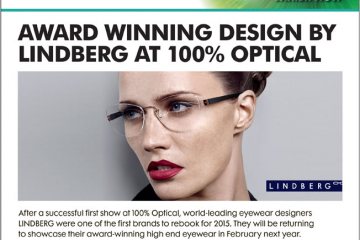 So if you are a fan of the brand then stay tuned, once the range is launched in February (and the opticians are able to do their buying at the show), they should hit the shops pretty soon after. As always have a great weekend peeps and see you back here on Monday! Next ArticleGlasses Wearers Beware of Cats!